Since 1984 we at Sharbell Development Corp. have built a reputation for innovation and integrity in residential, commercial and mixed-use development. 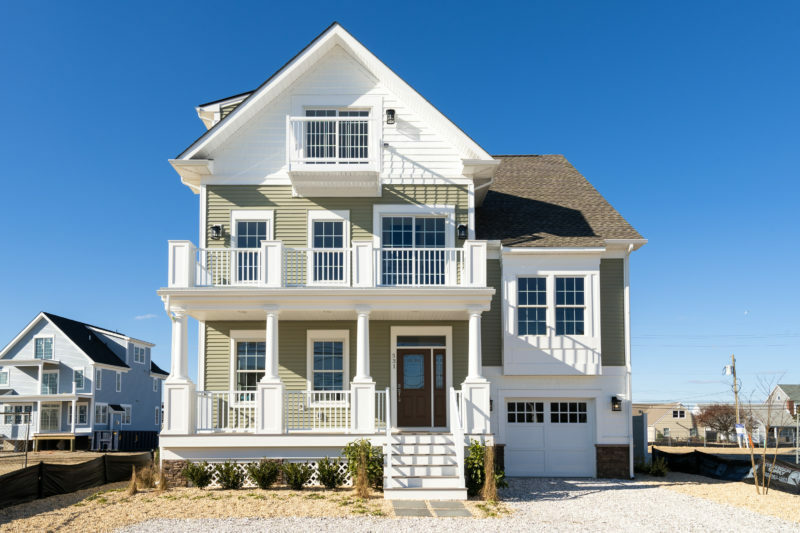 We’ve built over 3,500 new homes in Central New Jersey, from million dollar custom estates to multi-family condominiums. We also successfully develop and manage complete retail, office and mixed-use projects throughout the state. We’ve moved to the forefront of Traditional Neighborhood Design and Smart Growth in New Jersey, demonstrating the ability to evolve with changing times and lifestyles. Along the way, we have garnered numerous national and local honors and awards, including Home Buyers Warranty’s coveted “Diamond Home Builder” designation, and New Jersey Future’s Smart Growth Award for our Plainsboro Village Center and Washington Town Center in Mercer County. We strive to improve the communities in which we build, creating a shared sense of pride and place for both existing and new residents and tenants. We cultivate long-term relationships with the communities we build in, supporting many civic, social and public service efforts including sports leagues, Boy/Girl Scouts, Habitat for Humanity and public arts activities. We foster these community relationships by remaining involved, in many cases for years after a project is complete, a testament to our long-term vision and our commitment to the core values that endure for generations to come.